Lanvin Long Boot Cut Trousers $291 $729 Free US Shipping! 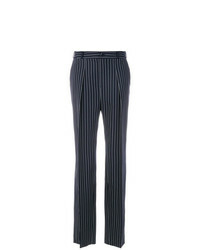 Lanvin Tapered Ruffle Cuff Trousers $935 $1,336 Free US Shipping! 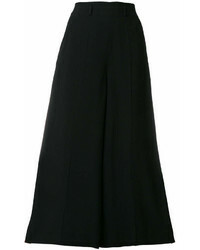 Lanvin Button Embellished Culottes $746 $1,066 Free US Shipping! 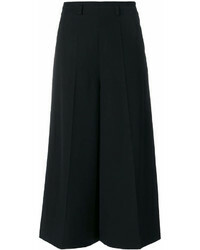 Lanvin Tailored Culottes $387 $774 Free US Shipping! 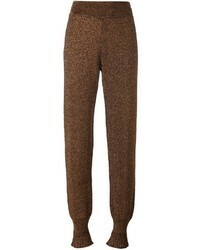 Lanvin High Waisted Trousers Unavailable $1,817 $2,137 Free US Shipping! 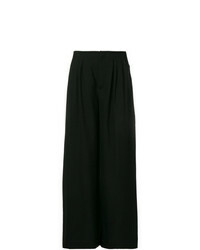 Lanvin Wide Leg Trousers $532 $887 Free US Shipping! Lanvin Printed Flared Trousers $707 $1,179 Free US Shipping! Lanvin Wide Leg Tailored Trousers $532 $887 Free US Shipping! Lanvin Wide Flared Trousers $599 $999 Free US Shipping! 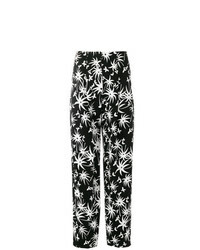 Lanvin High Waisted Printed Trousers $559 $1,117 Free US Shipping! 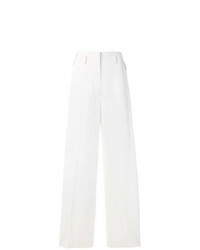 Lanvin Palazzo Trousers $692 $1,154 Free US Shipping!